Bradshaw, an Irish born singer/songwriter, is a graduate of the prestigious Berklee College of Music, gaining his degree of Professional Music in 2009. This “official” accreditation of his abilities is underpinned by years of experience as a self-taught player performing in the streets of Europe as well as in U.S. cover bands, bar bands, and in his own San Francisco Band, Resident Aliens. Evidence of this experience on the road and as a graduate professional, feeds into the sound and lyrics found on ‘American Echoes’. The new album follows critical acclaim for the predecessors ‘Home’ in 2013 and 2015’s ‘Whatever You Wanted’, which was named by the Telegraph as one of the best Americana/Country albums of the year. It was credited as “a wonderful paced example of how he has lifted the sights, sounds and moods if America and sparkled them with originality” (Pennyblack Music). ‘American Echoes’ is a compelling development of this theme. Bob Bradshaw - vocals/guitar, Britt Connors - vocals, James Rohr - piano, Andy Santospago - acoustic guitar/lap steel, Andrew Stern - electric guitar, Scoop McGuire - keyboards, Ed Lucie - bass, Mike Connors - drums, percussion. 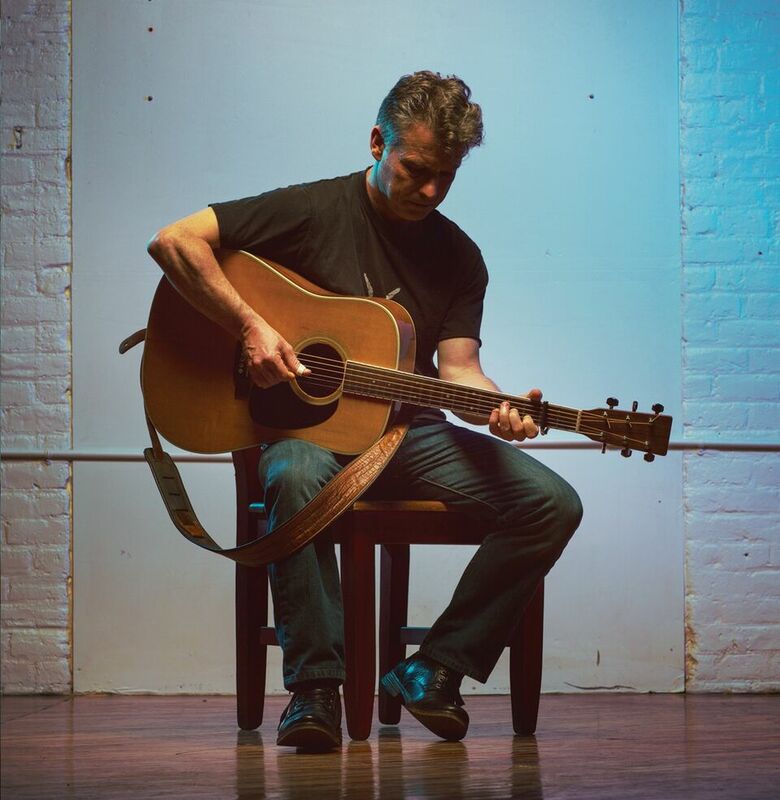 ‘Assumptions’ shares some of its DNA with Pete Droge and the Sinners “Beautiful Girl”, with Bradshaw’s vocal recalling Guy Garvey at his most tender. It is a companion piece to ‘Meet Me’ yet, rather than the self sacrifice seen in that song, here our protagonist has more self preservation. “And you won’t understand how meticulous plans come to nothing, how assumptions are made, and how you must go on alone.” The close harmonies in the chorus give way to a glorious guitar solo in the bridge. It is an ode to lost love and what could have been. “Here’s to the journey, that was not ours to take…” Gently moving, profound and will have fans searching out the repeat button, time and again. ‘Weight of the World’ opens with a Beatle-esque ‘Day Tripper’ guitar solo; full throttle rock with Mark Knopfler echoed in Bradshaw’s effortlessly commanding vocal. A foot tapping, jukebox favourite celebrating truckers, a love affair with insomnia and the wee hours of the morning. “Clock tells me it’s three o three, and I’ve been lyin’ here prayin’ I’d see the daylight...I’m carrying the weight, ferrying the freight, carrying the weight of the world.” It is dancefloor friendly and no doubt the staple of live sets with searing electric guitar and infectious drumming of Mike Connors. Only thing is at only 2.32 it is over much too soon! Regarding the album’s title Bradshaw himself states: “[As echoes] these songs travel forwards and backwards at the same time...backwards to the folk and country music that first inspired me to sing and write songs, and forwards into more complex, layered sounds I encountered in Berklee.” ‘American Echoes’ is an important crossroads for Bradshaw; like a well thumbed journal, it lays down a rich melting pot of collated ideas and signals the beginning of a new stage in his musical journey. Based on this remarkable collection of songs, fans of Americana and Country should watch Bradshaw’s next step with great anticipation. 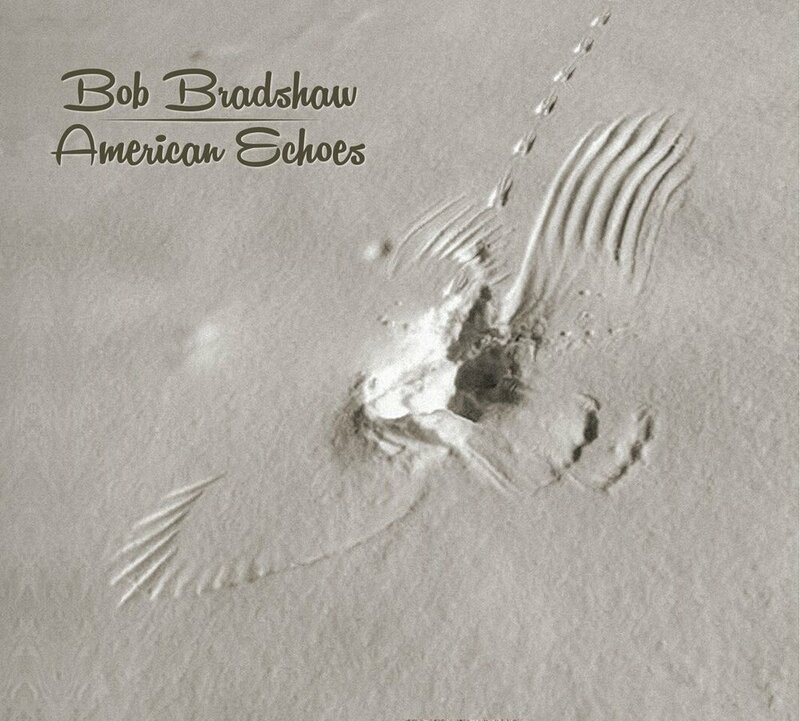 American Echoes will be released by Fluke Records on October 20th 2017.